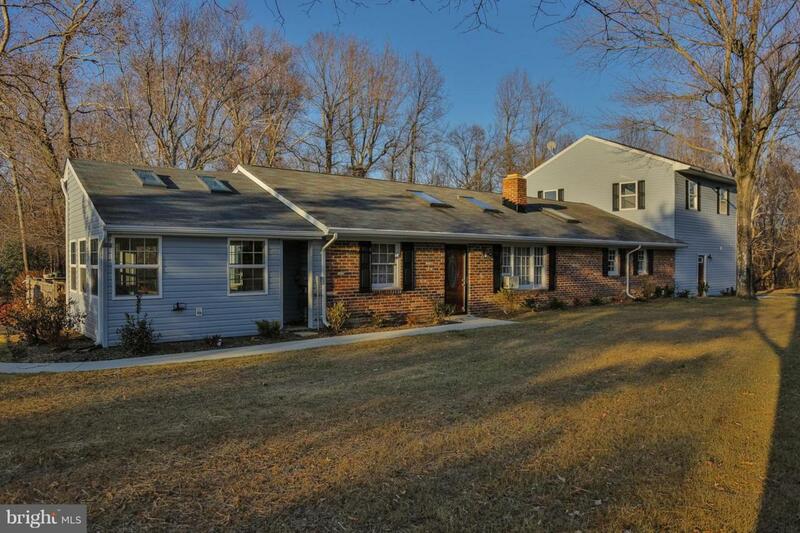 Huge home with an in-law or Perfect Pair of Move-in Ready Homes in Port Tobacco! 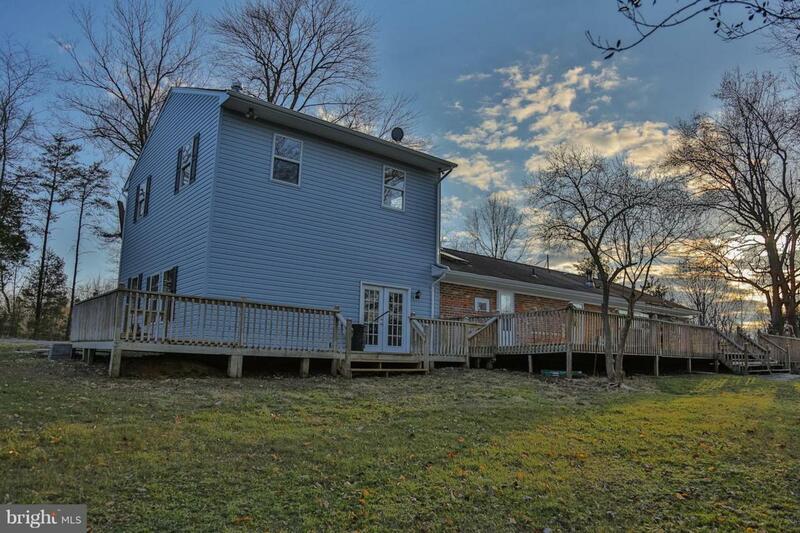 Fully renovated on a level 3 acre lot in rural setting! 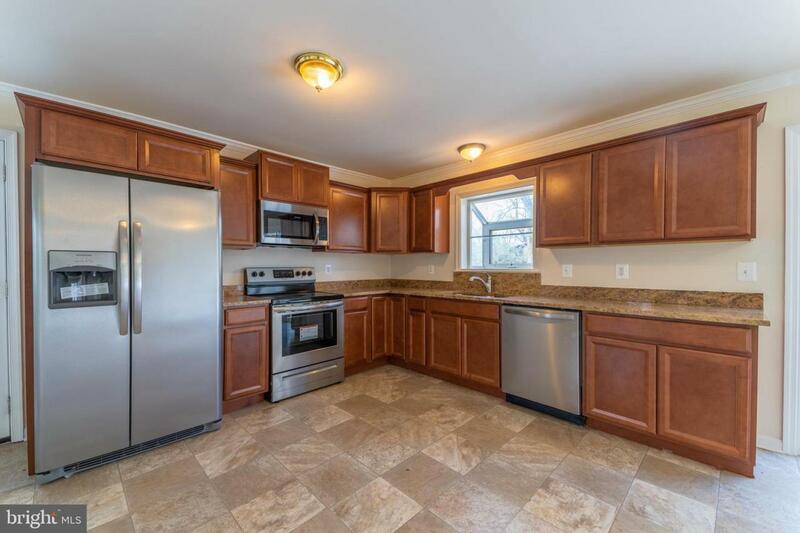 Two story 2 bedroom, 2 bathroom home on one side. 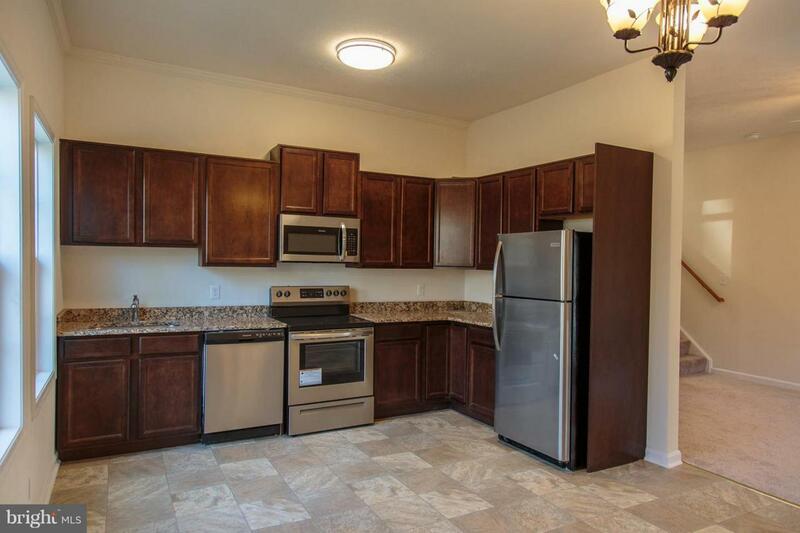 Features eat-in kitchen with granite counters & brand new stainless steel appliances! Single level living on the other side! One story home with 3 bedrooms, 2 bathroom boasts vaulted ceilings, NEW stainless steel appliances, hardwood, and rustic stone fireplace. Each side has its own large deck - Ideal for enjoying spring days and summer nights outside! Plenty of parking for households with separate driveways! Shed & barn for extra storage! Use all 5 bedrooms & 4 bathrooms yourself or close the door and use one side as an in-law or a rental unit. Two Homes For The Price Of One - Call to See Them Today!